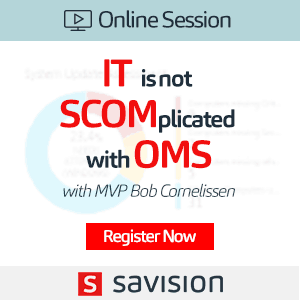 There is a lot of debate regarding SCOM and OMS. 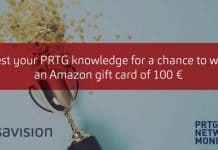 Where does SCOM end and OMS start? 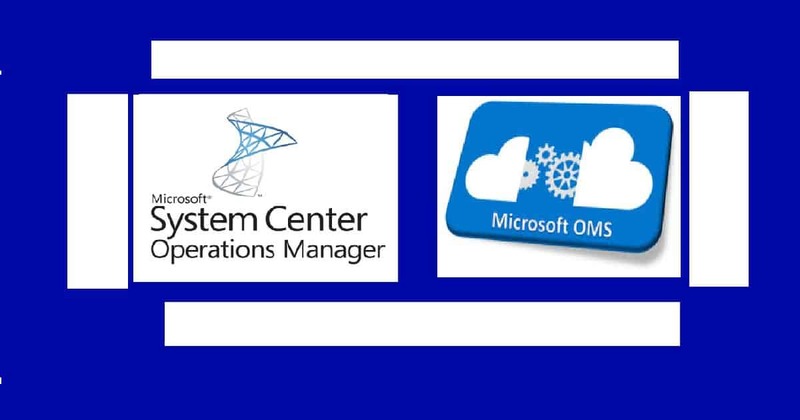 Is OMS replacing SCOM for all your monitoring needs? What are main differences? And, can they work together? 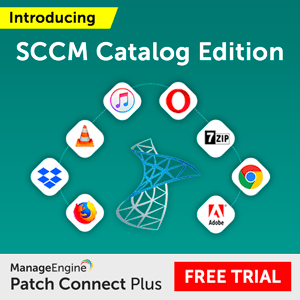 If you are wondering, like many others, if you can and should use SCOM and OMS together, then you are not alone. 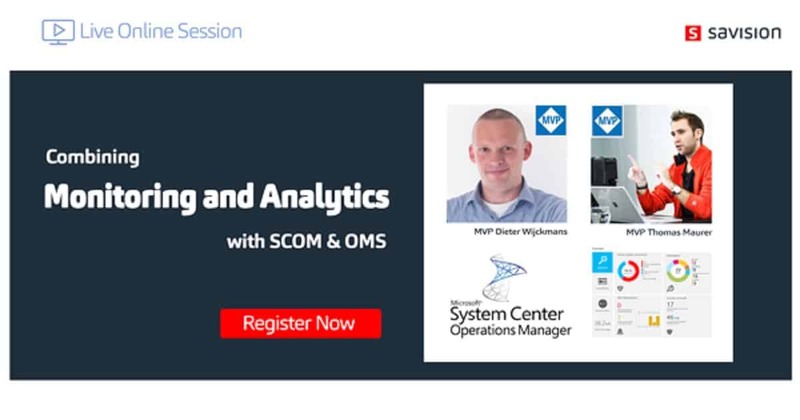 Join Savision’s upcoming live online session “Combining Monitoring & Analytics with SCOM and OMS” and let the experts answer your questions. 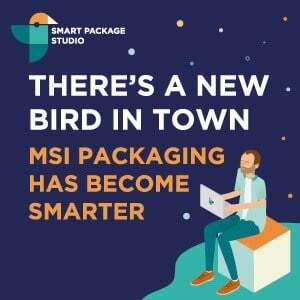 Hosted by Savision’s Support Manager – Chris Malay, the session will feature renowned Microsoft MVPs Thomas Maurer & Dieter Wijckmans. 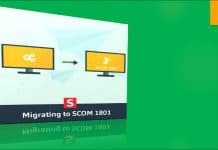 • SCOM & OMS: Is OMS a replacement for SCOM? 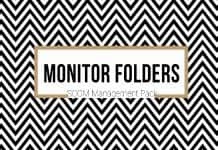 | Why doesn’t OMS do monitoring? 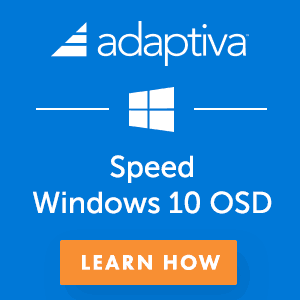 | Why do you still need SCOM? Don’t miss out on this session. Register here.